Sean is Director of Bioinformatics Applications at Personalis, with broad experience across analysis and interpretation of cancer genomics data. 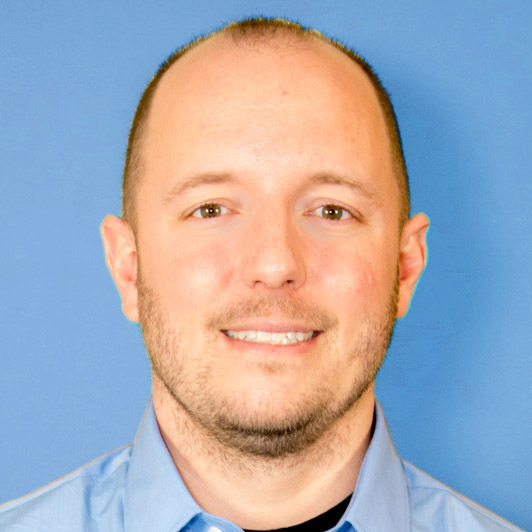 At Personalis, Sean leads a team focused on development neoantigen prediction, cell free applications, tumor microenvironment analysis, and biomarker analysis for the ACE ImmunoID platform. His team is also applying these technologies through external scientific collaborations with both academic and industry partners. Prior to Personalis, Sean worked on advancing genomics and personalized genomic medicine, notably with the Dr. Mike Snyder lab at Stanford University, where he developed novel methods for analyzing and interpreting patient samples from both cancer and inherited disease. 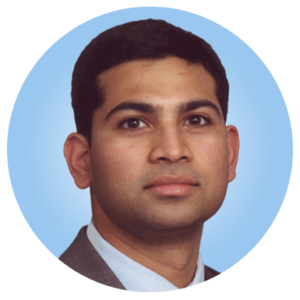 Dr. Hastak is a Field Applications Scientist and provides technical support on the Personalis ACE Cancer Products. Prior to joining Personalis, he was a Senior Scientist at Stanford University’s Division of Oncology where he led studies evaluating efficacy of small molecules therapeutics in solid tumors. He trained at the Cleveland Clinic and Stanford University, and received his PhD in field of Cancer Biology from Case Western Reserve University.